For the participants of the festival, the accommodation is provided at favorable price. 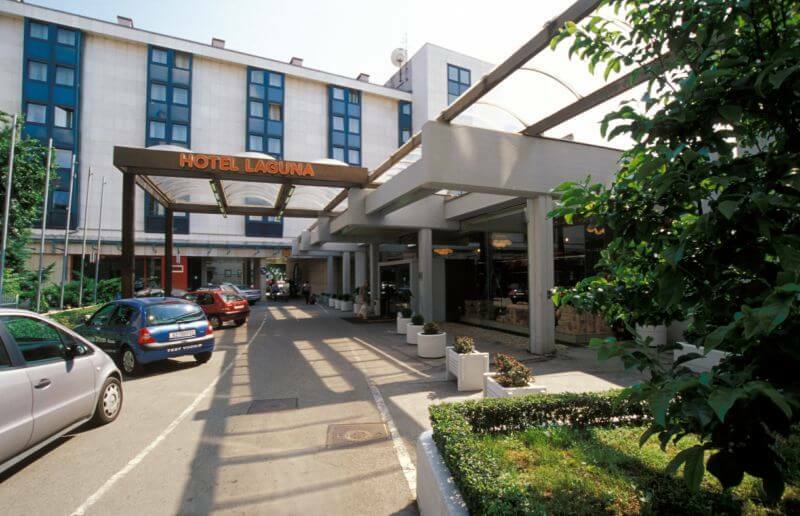 Hotel Laguna is located in the center of Zagreb, one hundred meters from sports centers "Cibona" and Student Centre Zagreb. Hotel Laguna offers you all services necessary for pleasant business and private stay. In hotel Laguna friendly staff are proud to give you quality service and pleasant atmosphere. Very close public transpotration, and private parking makes hotel especially available. In our neighborhood there are: Technical Museum, Drazen Petrovic Museum and Mimara Museum.